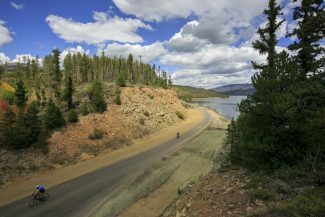 A mountain biker cruises along the singletrack at the Frisco Peninsula. 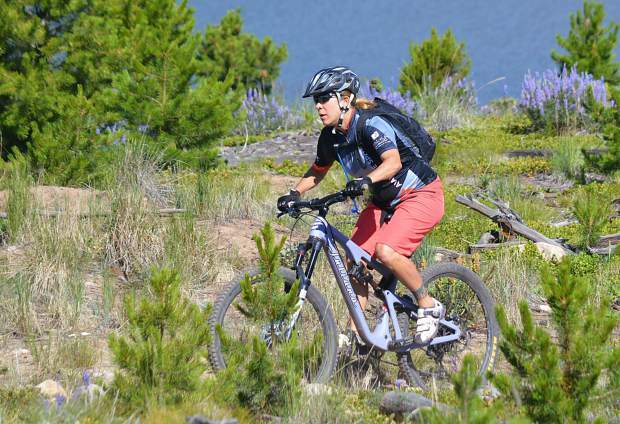 From June to August, the town of Frisco is partnering with local endurance athlete Jaime Brede for 11 women's-only MTB clinics for beginners, intermediate and advanced riders. All clinics meet 5-10 minutes before start time on the back deck of the Frisco Adventure Park Day Lodge (621 Recreation Way in Frisco). Thursday, June 8 — Level 2 (intermediate/advanced), 5:30 p.m. to 7 p.m.
Thursday, June 22 — Level 2 (intermediate/advanced), 5:30 p.m. to 7 p.m.
Thursday, July 6 — Level 1 (beginner), 5:30 p.m. to 7 p.m.
Thursday, July 20 — Level 1 (beginner), 5:30 p.m. to 7 p.m.
Thursday, Aug. 3 — Level 2 (intermediate/advanced) 5:30 p.m. to 7 p.m.
Thursday, Aug. 17 — Level 2 (intermediate/advanced), 5:30 p.m. to 7 p.m.
Have you always wanted to crush singletrack on a mountain bike, but had no idea how to get started? 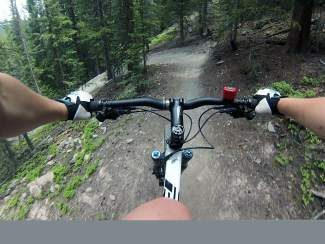 From June through August, the Frisco Adventure Park is hosting 11 affordable, women-friendly mountain biking clinics. Jaime Brede, a local endurance athlete and coach with youth nonprofit The Cycle Effect, will lead these clinics, held on Tuesday afternoons and Thursday evenings from June 6 to Aug. 17. The Frisco clinics are open to women ages 18 years old and older. They are designed to be affordable and fit easily into busy schedules, with each clinic priced at $15 for one-and-a-half hours of instruction. Pre-registration is required by calling 970-668-2558 or going online to FriscoRecreation.com. 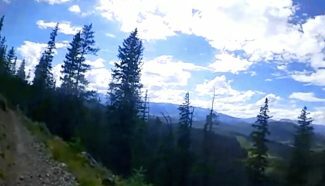 Brede’s curriculum focuses on mountain biking fundamentals with the goal of helping women gain confidence and skills they need to become better, safer and stronger mountain bikers. 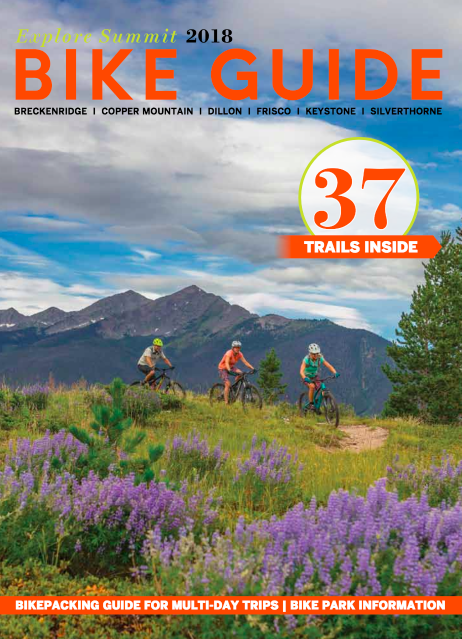 She plans to lead groups on rides along the mellow singletrack trails at the Frisco Peninsula, all the while focusing on body positioning, shifting gears, reading the trail, climbing hills and more. 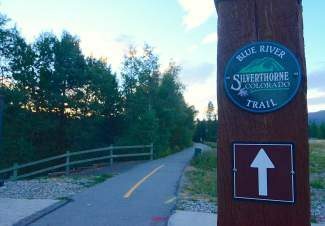 Groups might also visit the Frisco Adventure Park and try the pump track or dual slalom course. Clinics are split into Level One (beginner) and Level Two (intermediate/advanced). Level One clinics include instruction on proper gear and bike setup, default athletic position for both climbing and descending, and proper braking technique. Level Two clinics include cornering techniques, switchback skills and technical terrain management, including pedal wheelies, manuals, bump-jumps, J-hops and more. While these clinics will not progress in difficulty throughout the summer, taking multiple Level 1 or Level 2 clinics is encouraged so skills can be refined and deepened, the release continued. Brede is a seasoned racer and triathlete. Brede brings an encouraging coaching style and deep knowledge of mountain biking to these clinics for the second year in a row.